Ladakh Nature Products offers a range of authentic Ladakhi clothing and souvenirs in traditional and creative modern designs. All products are ethically-made and sold at fair prices. 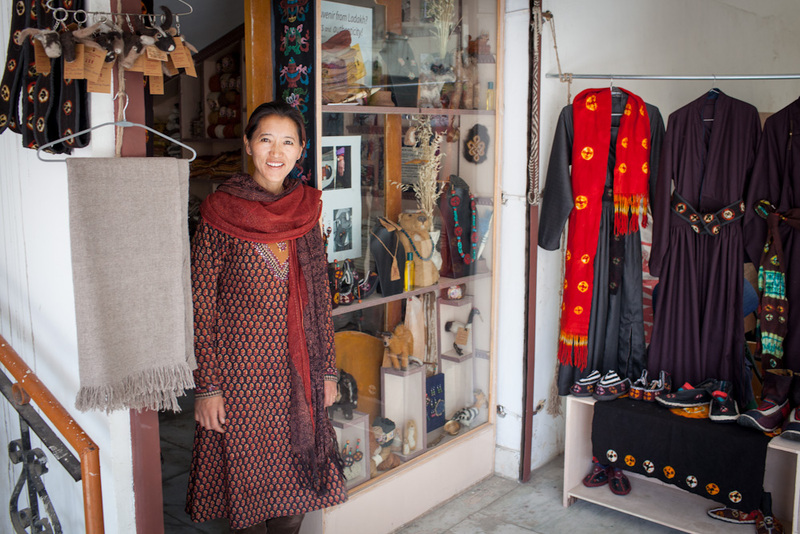 The shop is located in Leh, Ladakh. For sales inquiries, please contact us.